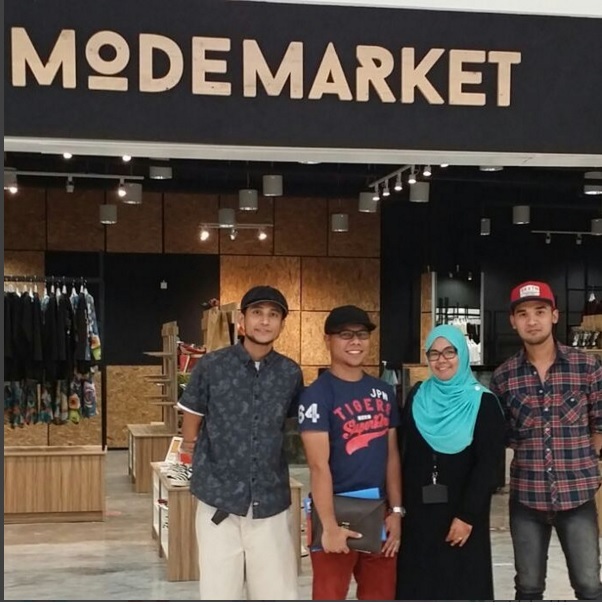 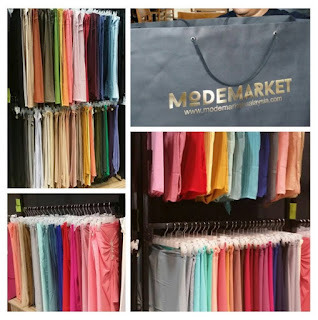 Bzzzztt.... Bzzzztt....: Naelofarhijab_byleonora in MODEMARKETMALAYSIA! 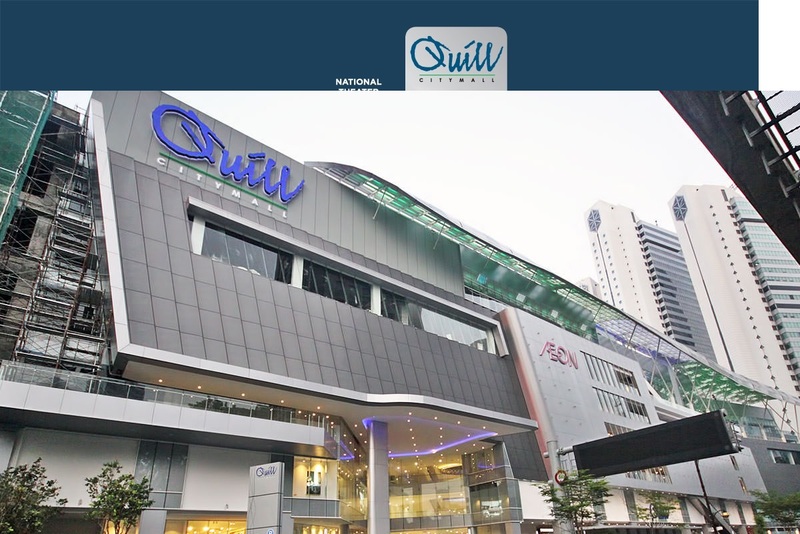 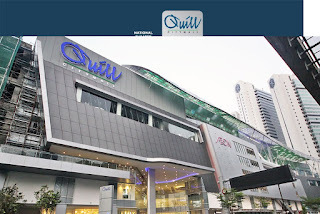 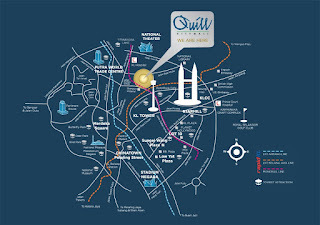 We are located at Quill City Mall, Jalan Sultan Ismail Kuala Lumpur.. easily accessible since it's next to Medan Tuanku Monorail Station. Ready stock, to be grabbed!! 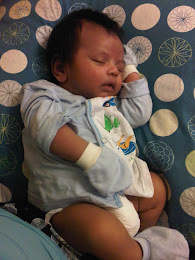 My World.. My Dream.. My Soul..
Shamir Adnan : My Personal & Designing Blog!